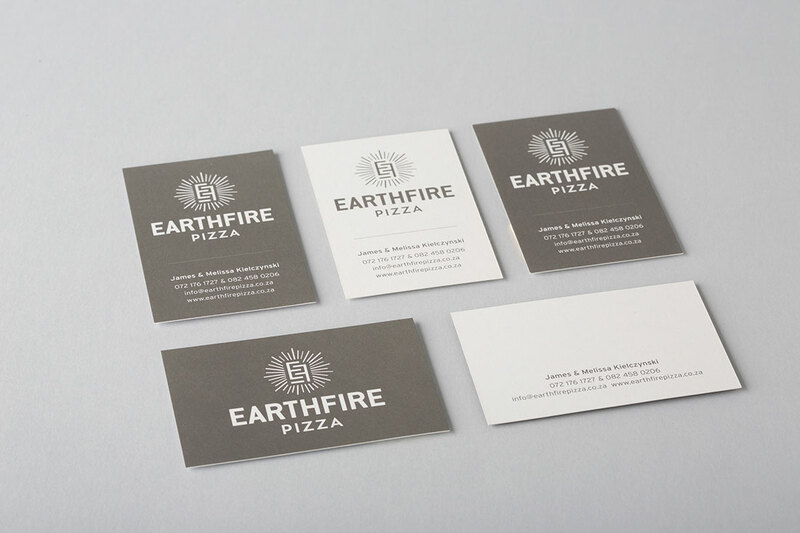 We can’t recall how we met James and Melissa, the lovely couple behind Earthfire Pizza, but we are so glad we did! 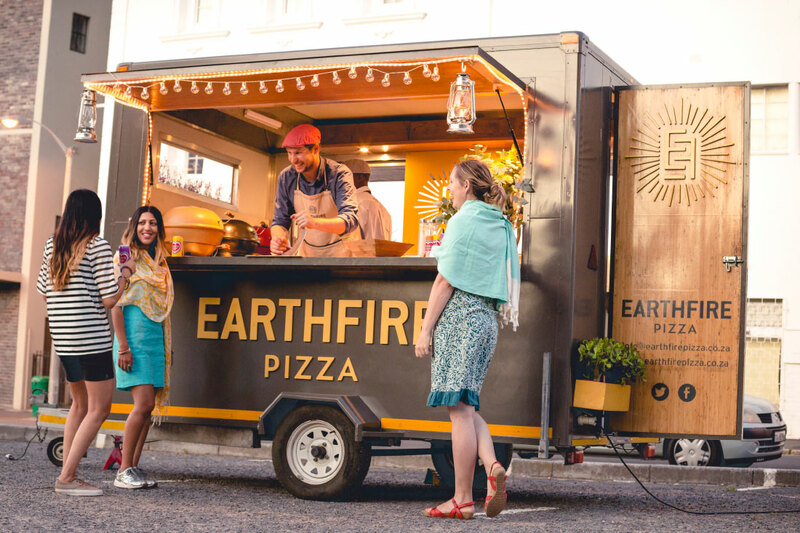 Earthfire Pizza have developed a fantastic product: the handmade ceramic portable pizza oven, both stylish and convenient! 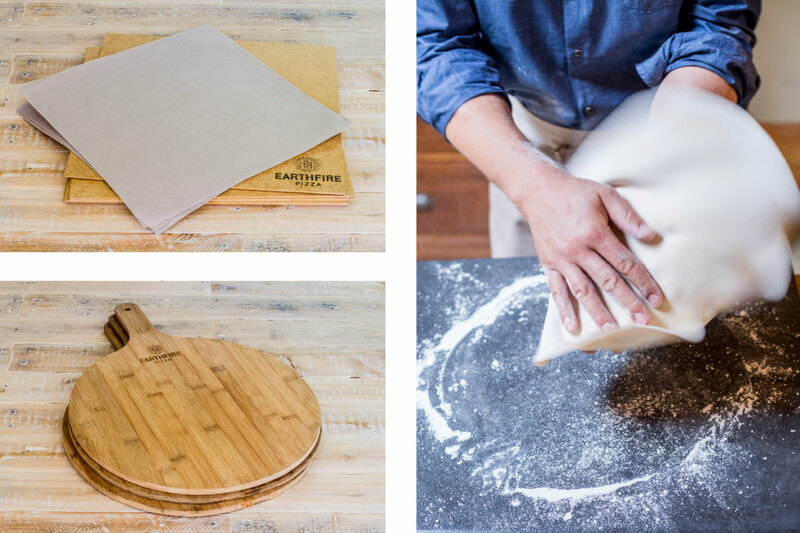 For this they needed a fresh, trendy yet earthy brand identity that spoke to gourmet entertainment with ease. 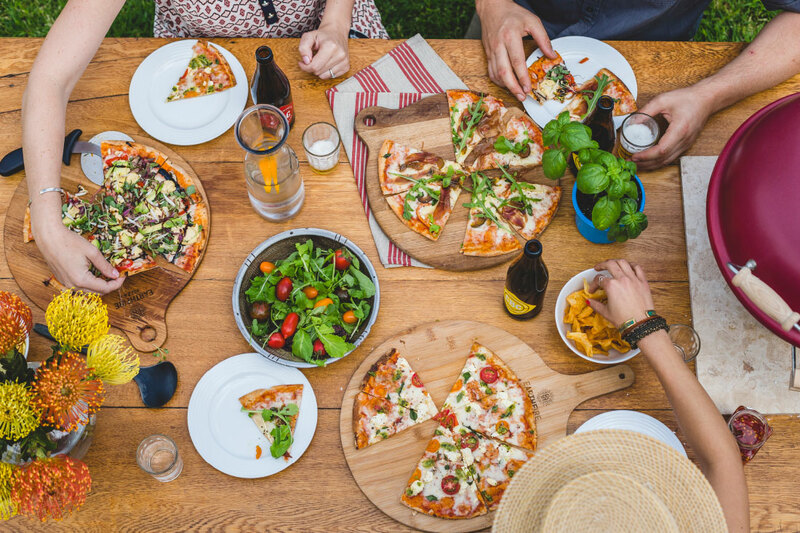 As their product is perfect for gatherings at home, we wanted to bring across the experience of a homestead and family warmth. 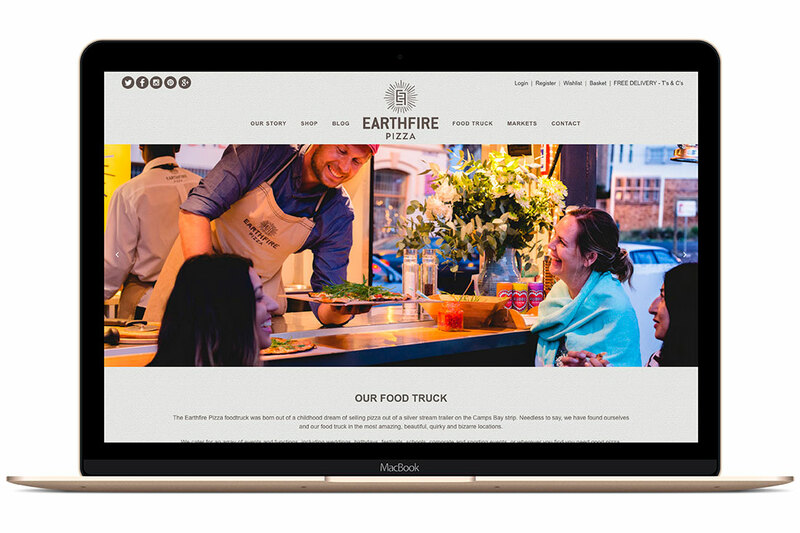 Following this new brand development, we also designed their food truck where they sell their delicious pizzas, famous for the thin crispy bases. 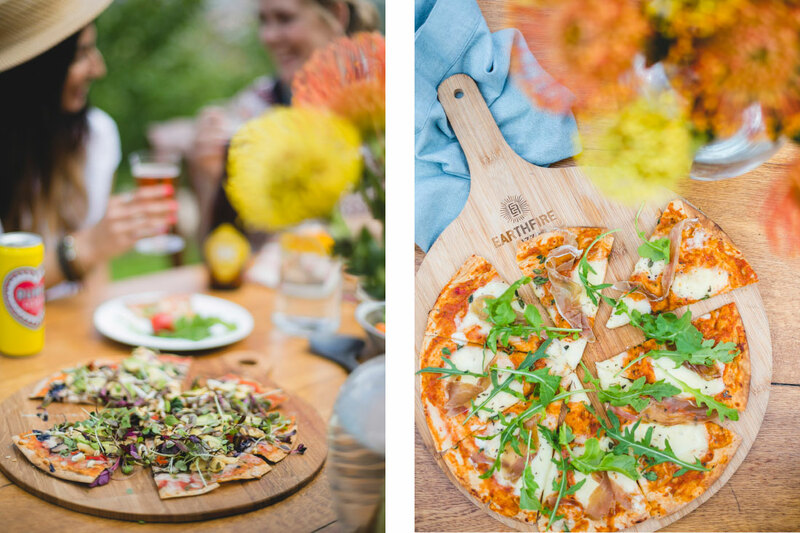 You can also find them at their Root 44 Market stand every weekend (which James built himself!) 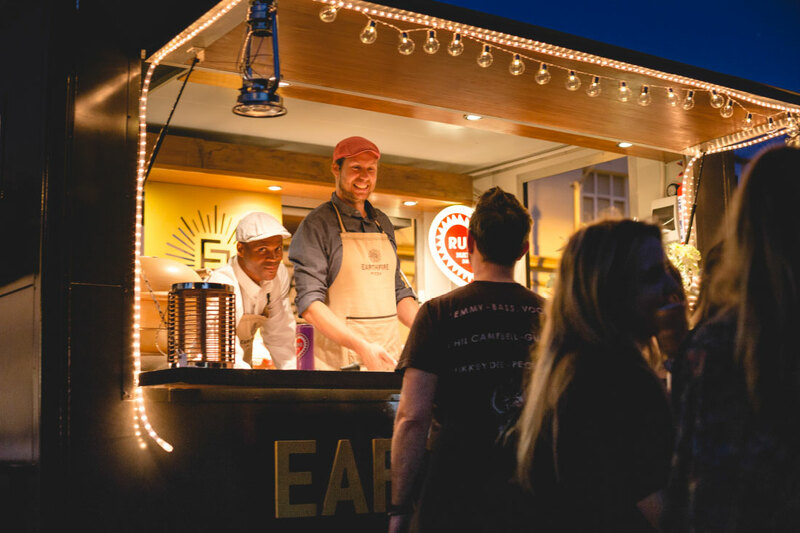 as well as the Mojo Market in Seapoint. 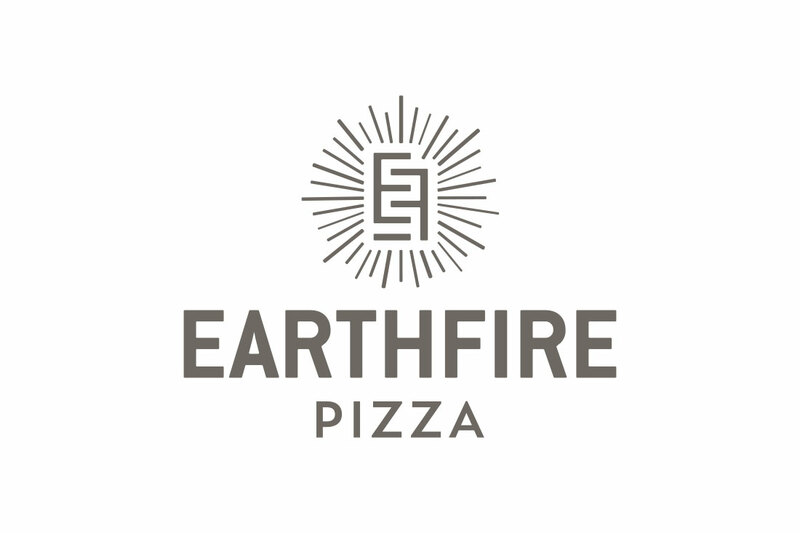 The Earthfire Pizza peeps are great clients and all round fantastic people – they’re always praising and showing appreciation for our work and it makes our job all the more worthwhile. We are so happy to be their brand custodians!